Our complete guide to Fortnite's special birthday celebrations! Our Fortnite 1st Birthday Celebrations page contains the start date, rewards and Birthday Challenges in the game's special anniversary event. 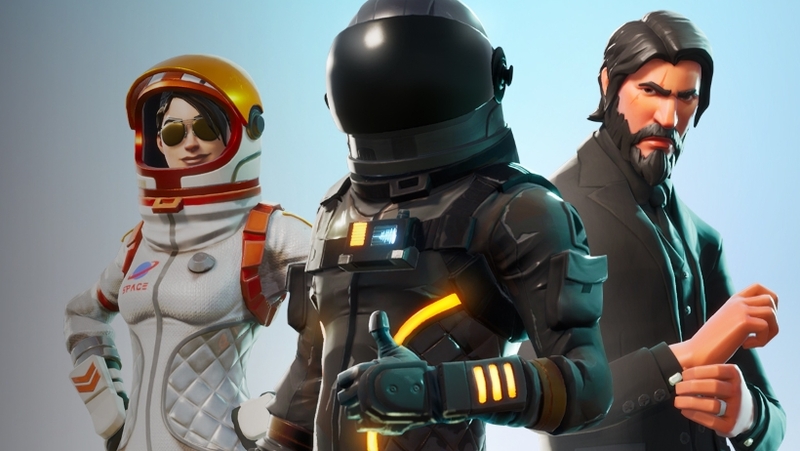 Fortnite turns one year old this July 24th, and although the first six months of the game were rather a quiet affair, it's fair to say that the addition of Battle Royale has given the game a phenomenal boost in 2018. To celebrate the occasion, publisher Epic Games has just announced a collections of quests and rewards which you'll be able to work through when the day itself comes around. The Birthday Challenges will have their own section in the interface so you can track your progress. In this article, we've pulled together all of the information that's currently known about Fortnite's 1st Birthday Celebrations. We've got a list of the Challenges, a breakdown of the rewards for completing, and a little extra information about what it all means for the Save the World PVE part of the game too. As far as we can tell from the official announcement, you'll need to complete all of the objectives detailed below on July 24th. We believe it's a one-day event only, so make sure you're online and ready to tick all of these off nice and quickly. There's a further reward to be had if you can complete all three of these challenges. Manage the lot and you'll also unlock the Birthday Cake Back Bling. Head over to our All Birthday Cake locations page for the latest developments as we track down every one of these spots. Those of you who prefer the PVE part of Fortnite (or play both!) have another set of rewards to unlock as well. If you finish the Fortnite Birthday storyline, you'll unlock the Birthday Brigade Ramirez Hero. You can also earn tickets to spend on Birthday Llamas - these contain goodies from all special events released so far in 2018.